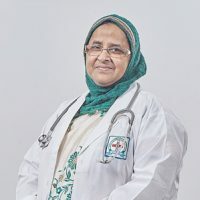 Prof. Dr. Gulshan Ara passed MBBS from Rajshahi Medical College in 1981. 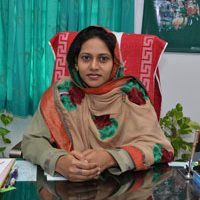 She obtained FCPS in 1987. 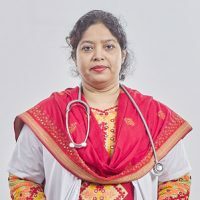 She has experiences of working in various government medical colleges as Registrar, Junior Consultant, Assistant Professor, Associate Professor and Professor. 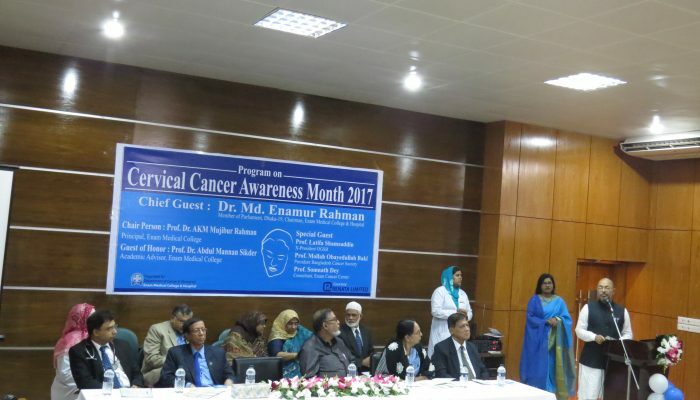 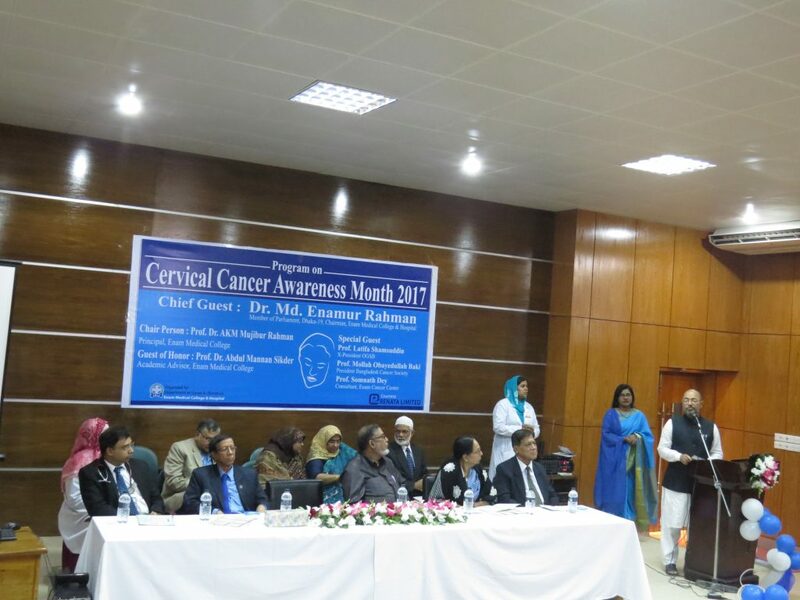 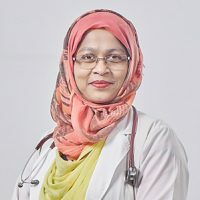 Before joining here as Professor of Gynecology and Obstetrics, she was Professor in Sir Salimullah Medical College & Hospital, Dhaka. 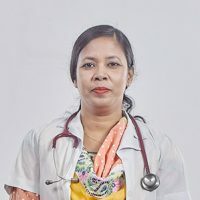 She has 23 publications in her credit. 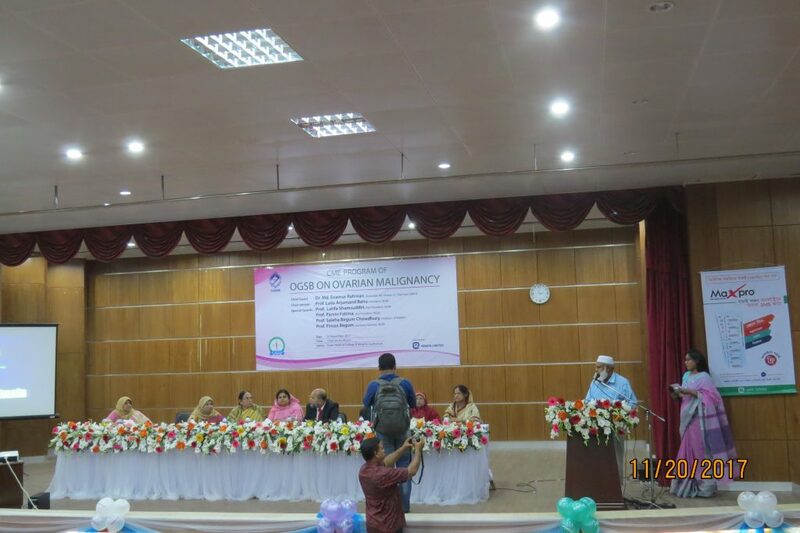 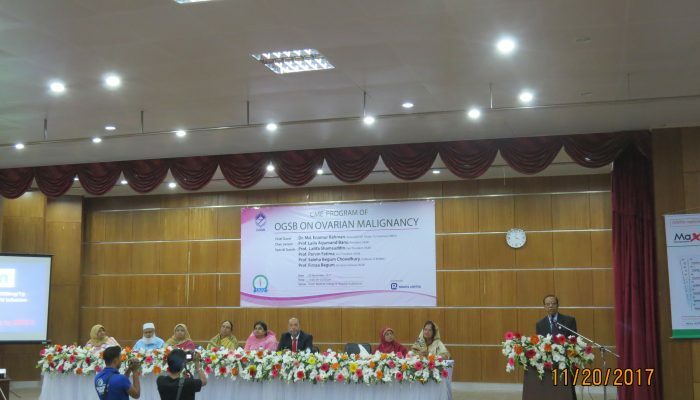 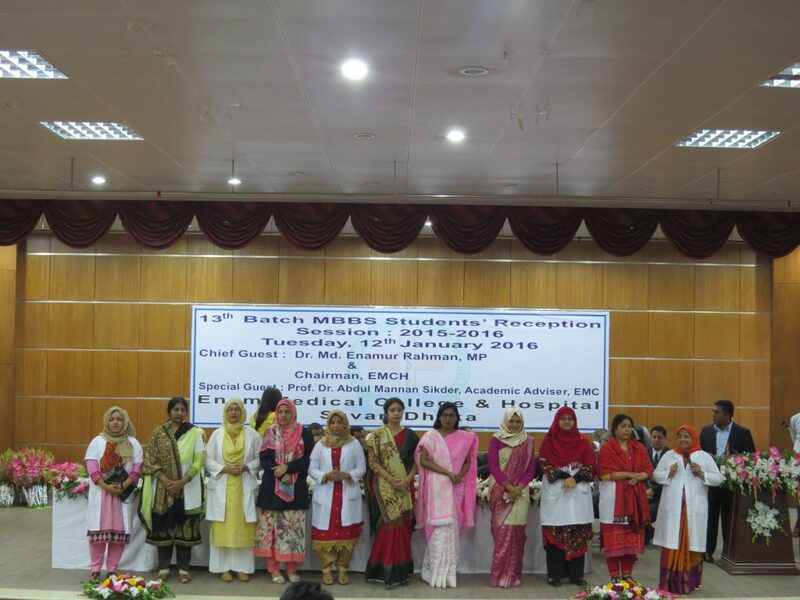 Dr. Sheuly Begum passed MBBS from MAG Osmani Medical College, Sylhet in 2000. 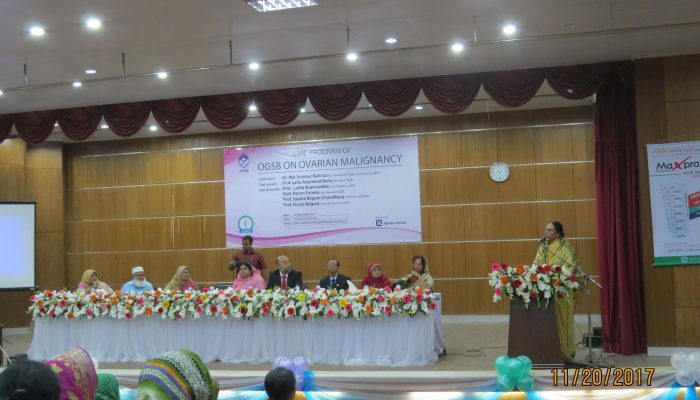 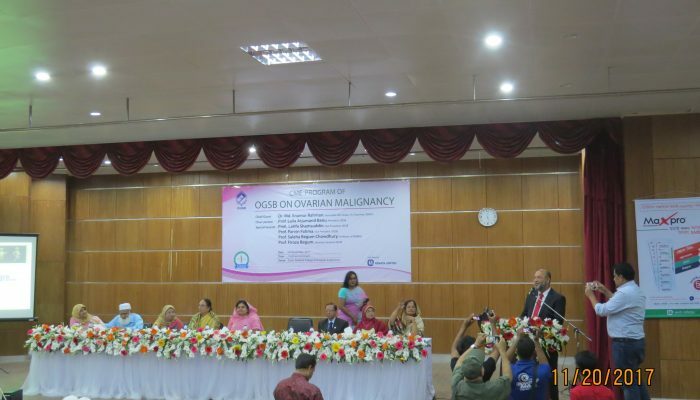 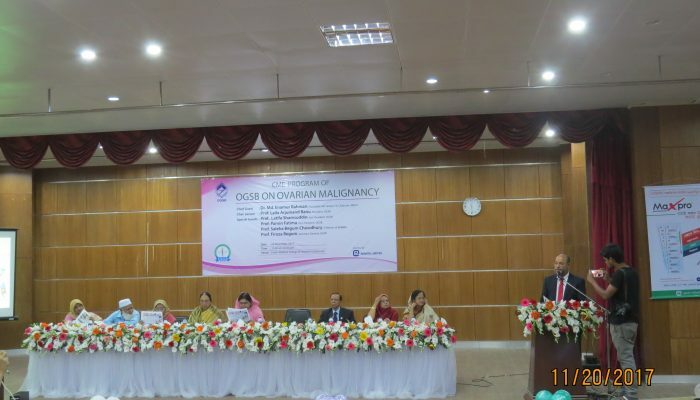 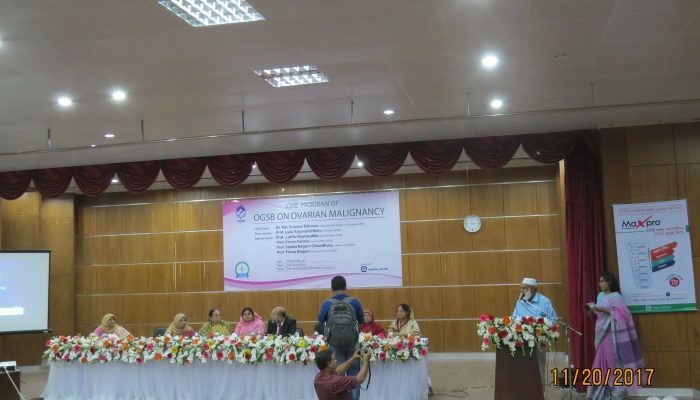 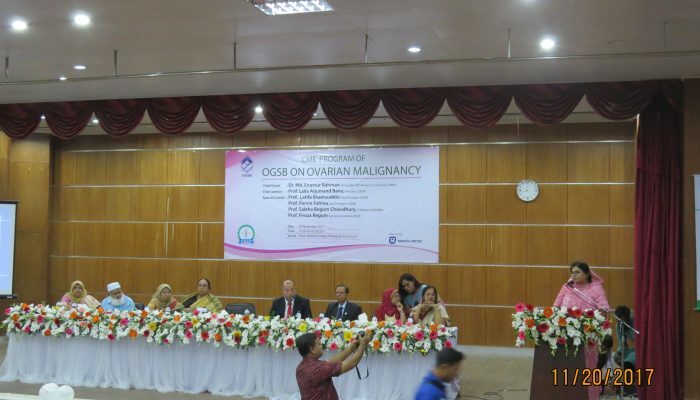 She passed FCPS in Gynecology & Obstetrics in 2006 and MS from Dhaka Medical College under University of Dhaka in 2013. 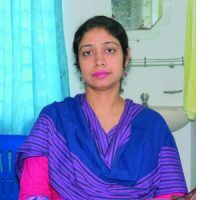 Before joining here as Assistant Professor she was RS Gynecology & Obstetrics for about three years in another medical college. 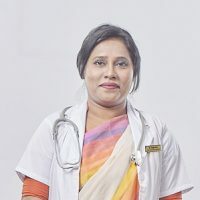 She is now Associate Professor in Enam Medical College & Hospital. 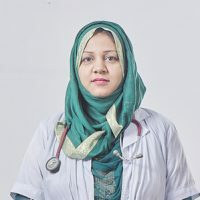 Dr. Sumia Bari passed MBBS from Shahid Ziaur Rahman Medical College, Bogra in 2002. 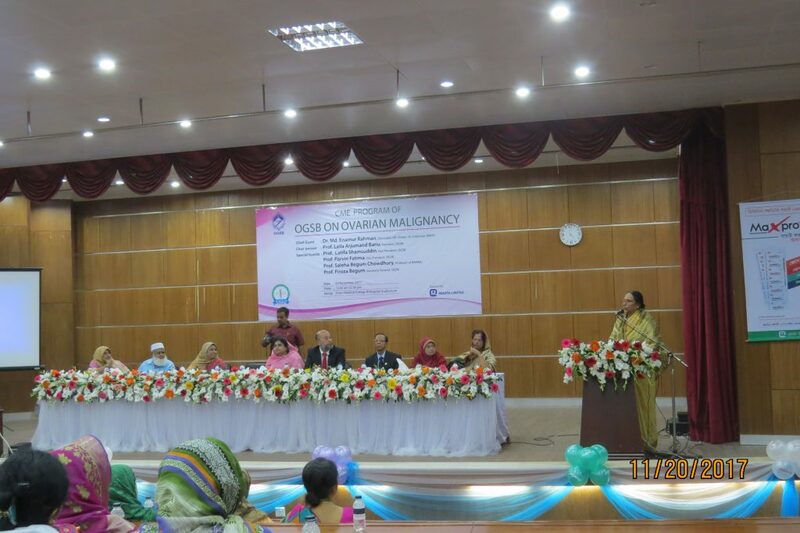 She qualified FCPS in Gynecology & Obstetrics in 2013. 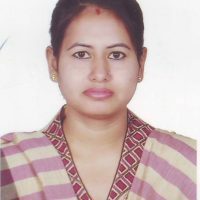 She is now Associate Professor in the same department in Enam Medical College & Hospital. 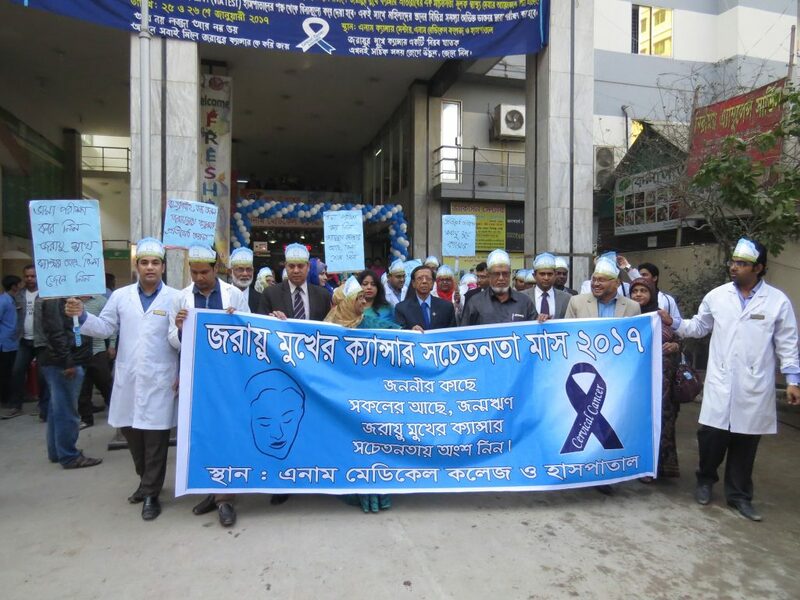 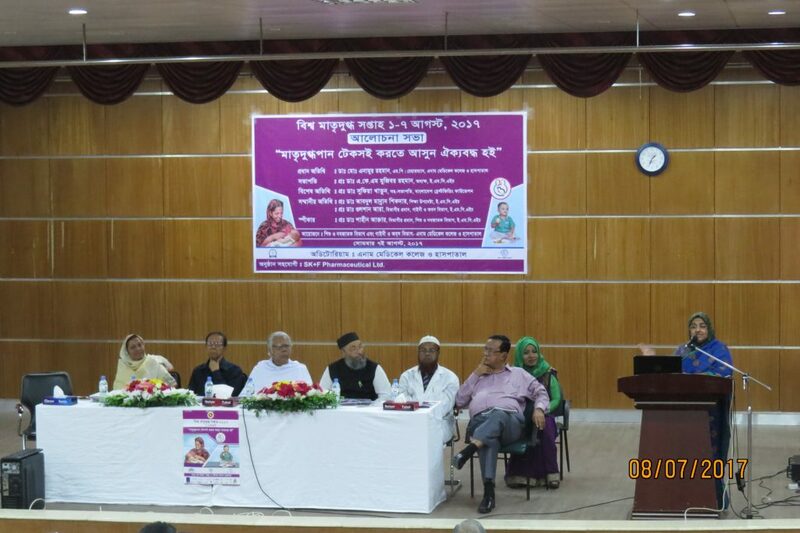 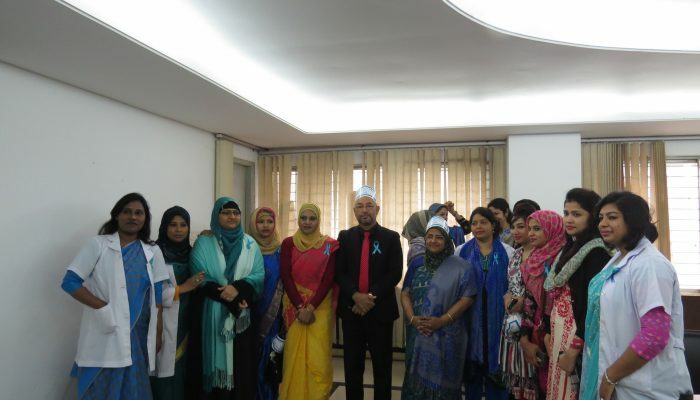 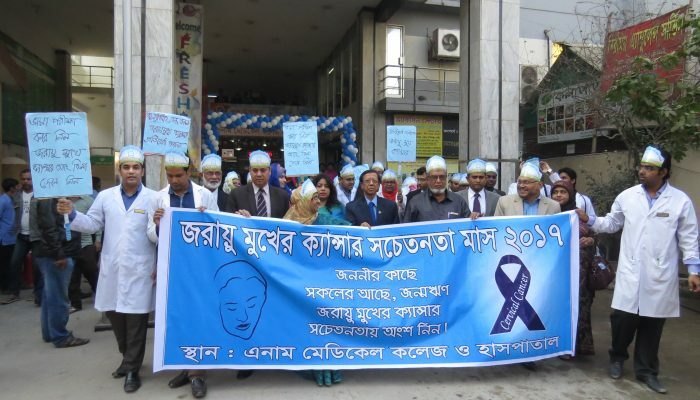 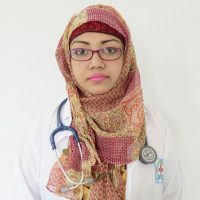 Dr. Fahmida Sultana passed MBBS from North East Medical College, Sylhet in 2003. 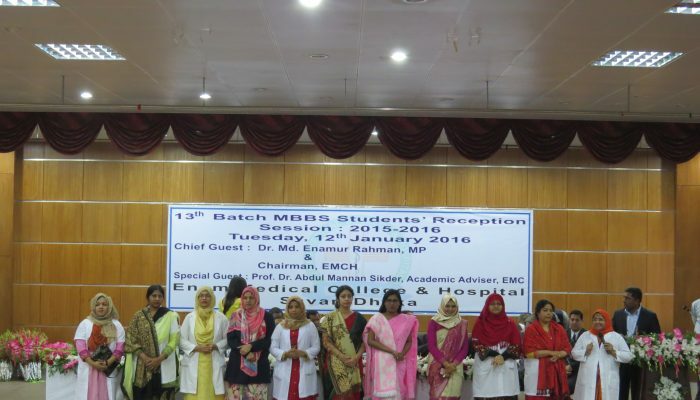 She qualified FCPS in 2015 from Bangladesh College of Physicians and Surgeons (BCPS). 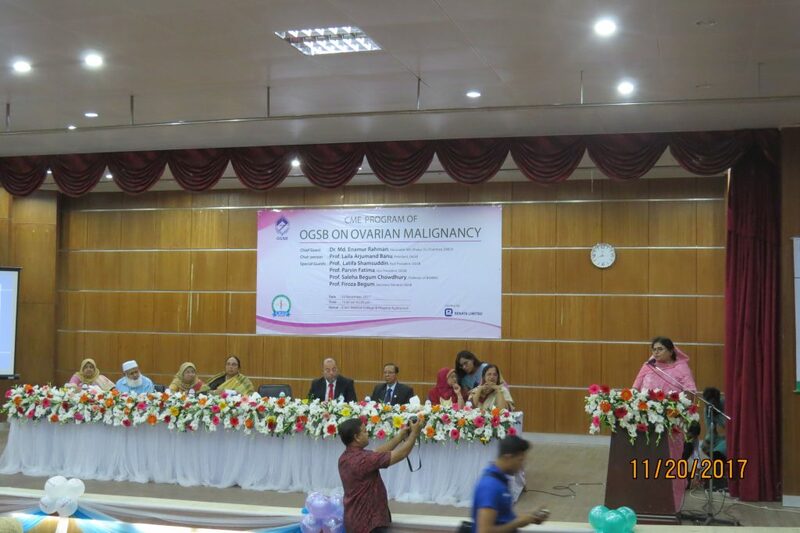 She is now Assistant Professor of Gynecology & Obstetrics in Enam Medical College & Hospital. 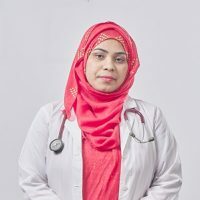 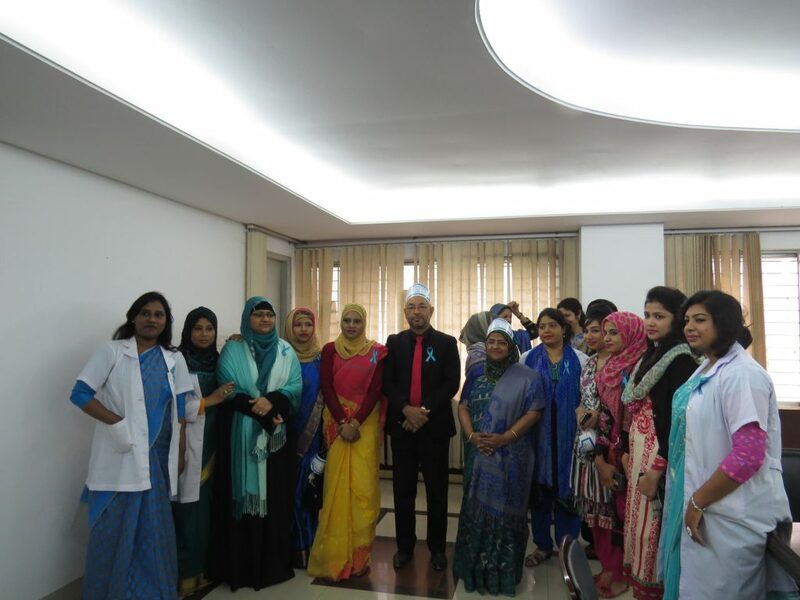 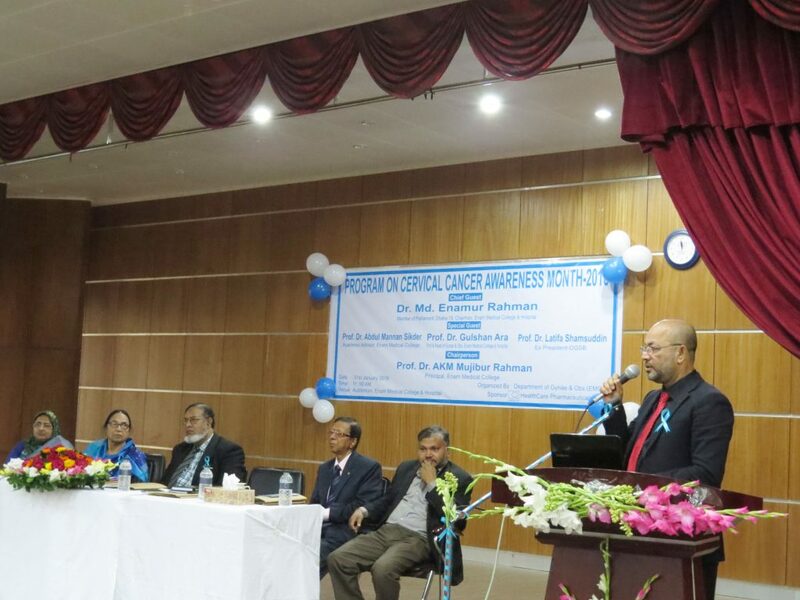 Dr. Sayma Afroz passed MBBS from Dhaka Medical College in 1999. 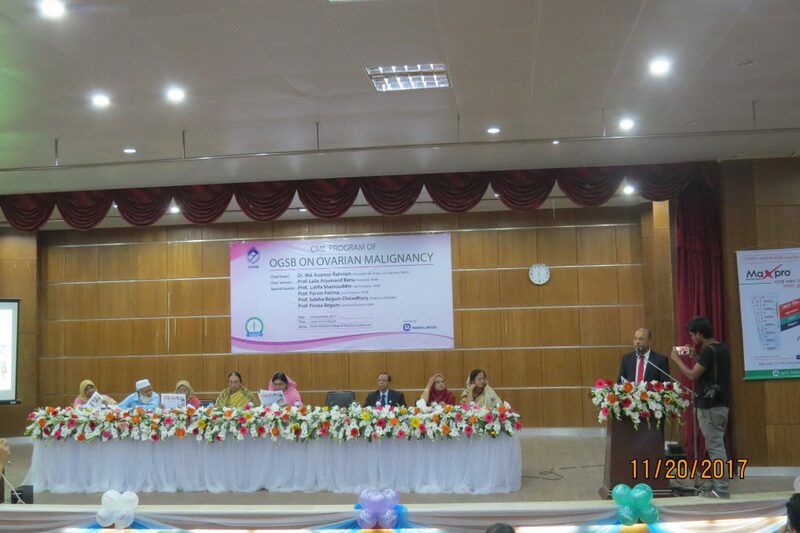 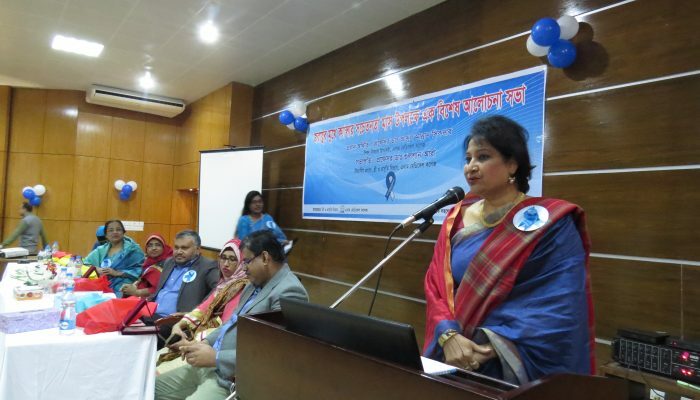 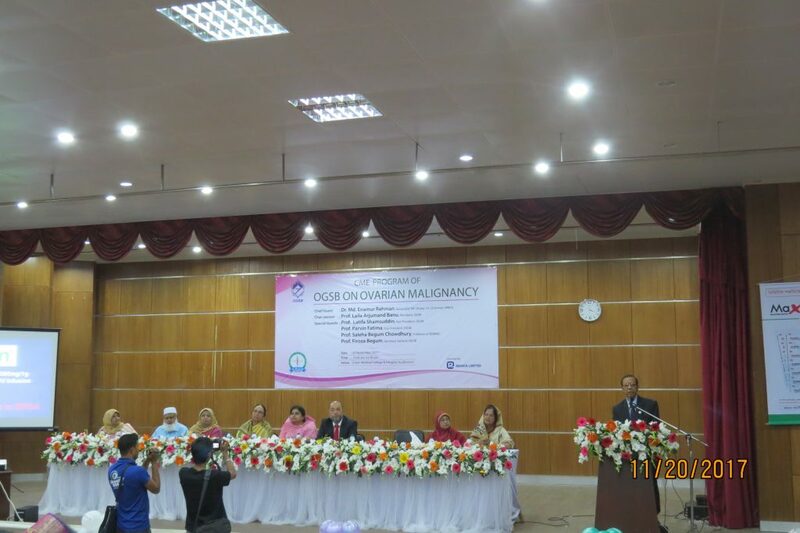 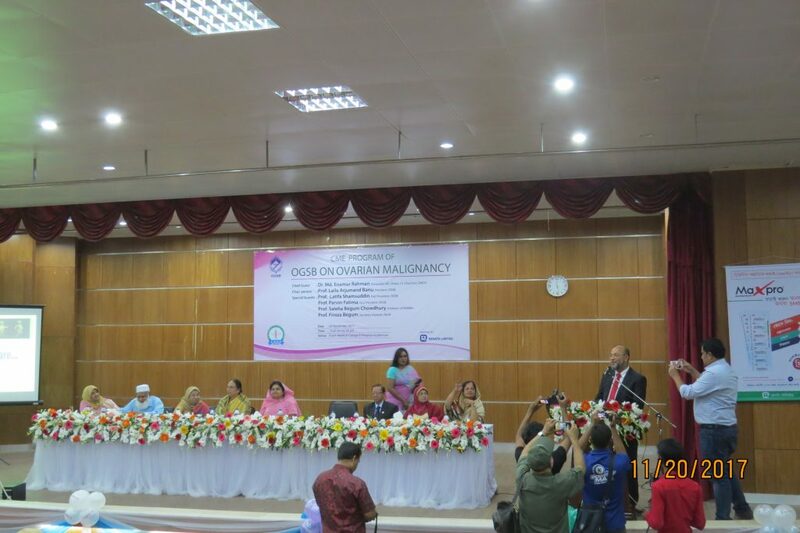 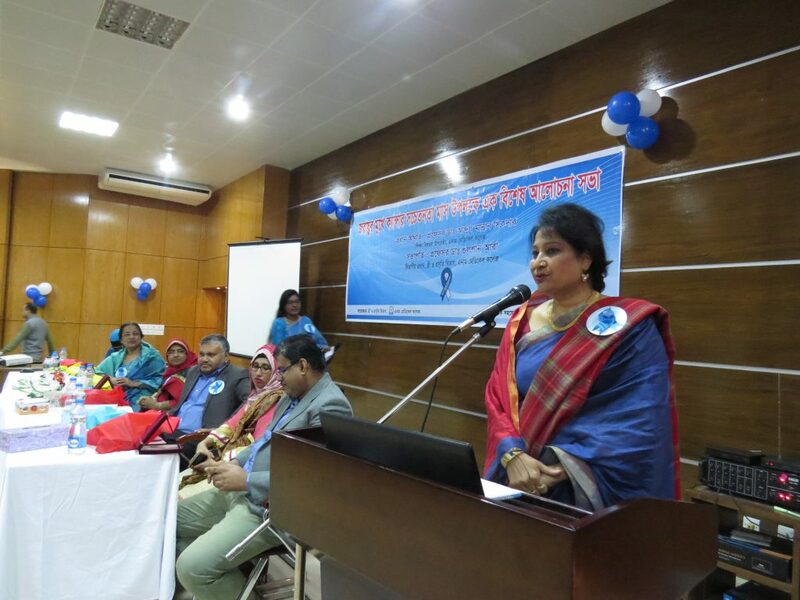 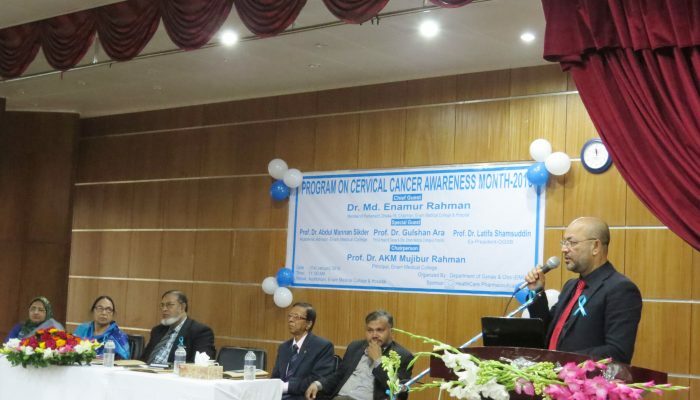 She obtained FCPS in Gynecology & Obstetrics in 2009 from Bangladesh College of Physicians and Surgeons (BCPS). 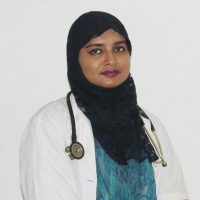 She is now Assistant Professor in Gynecology & Obstetrics in Enam Medical College & Hospital.